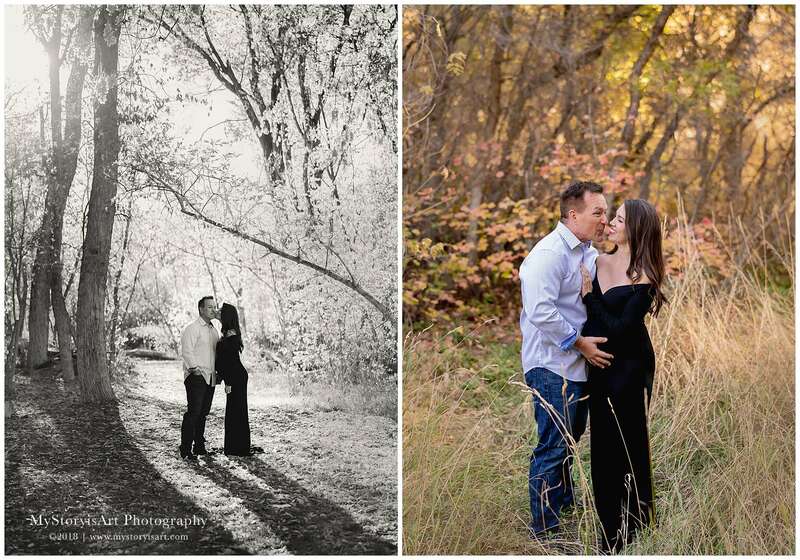 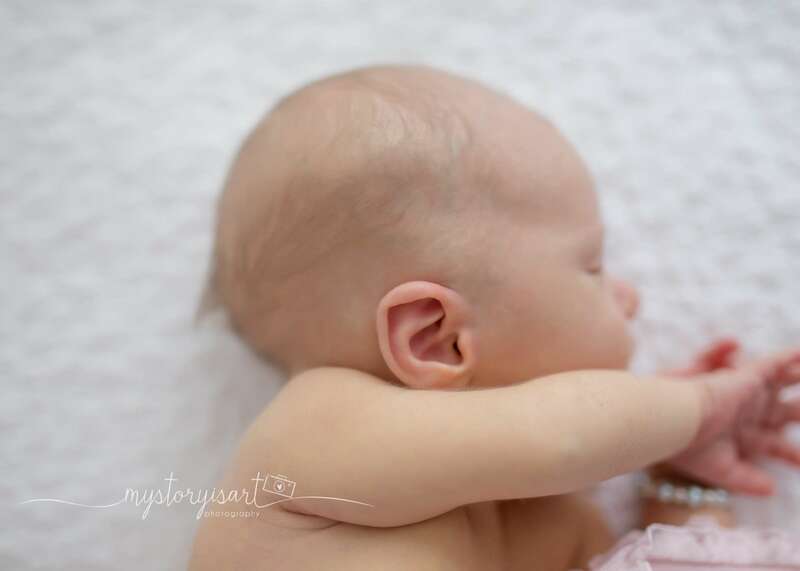 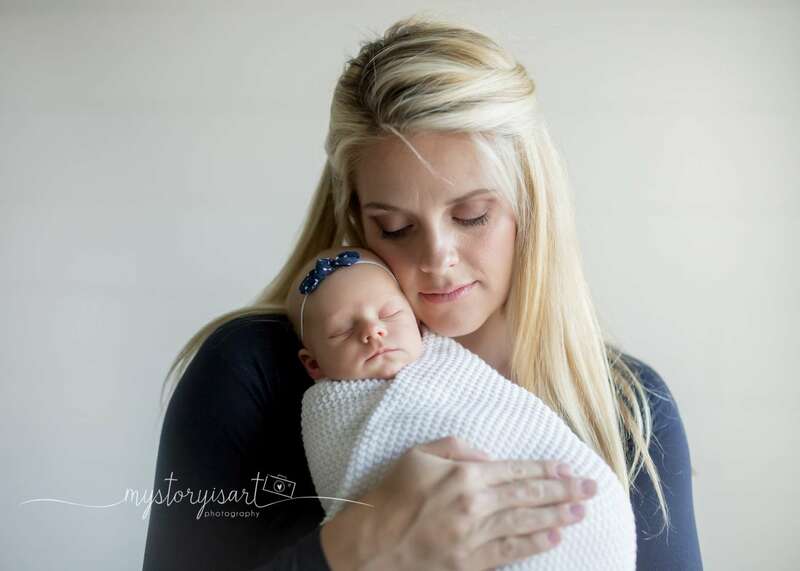 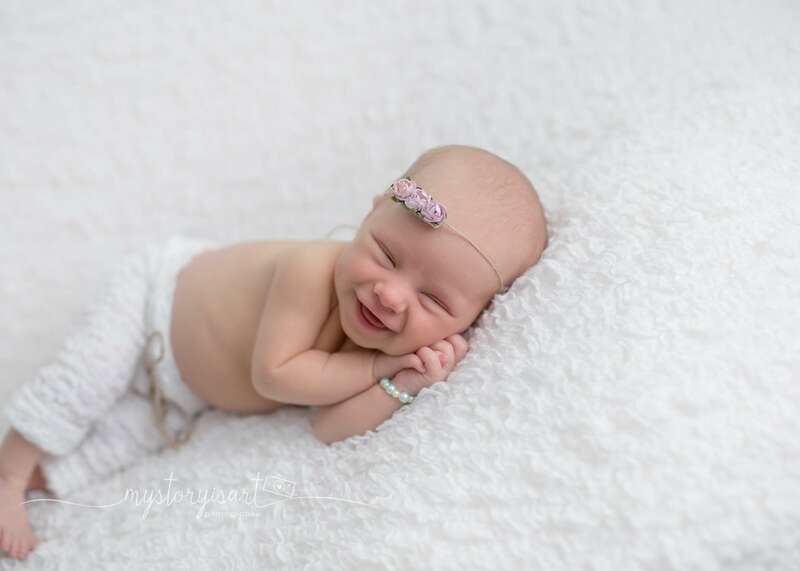 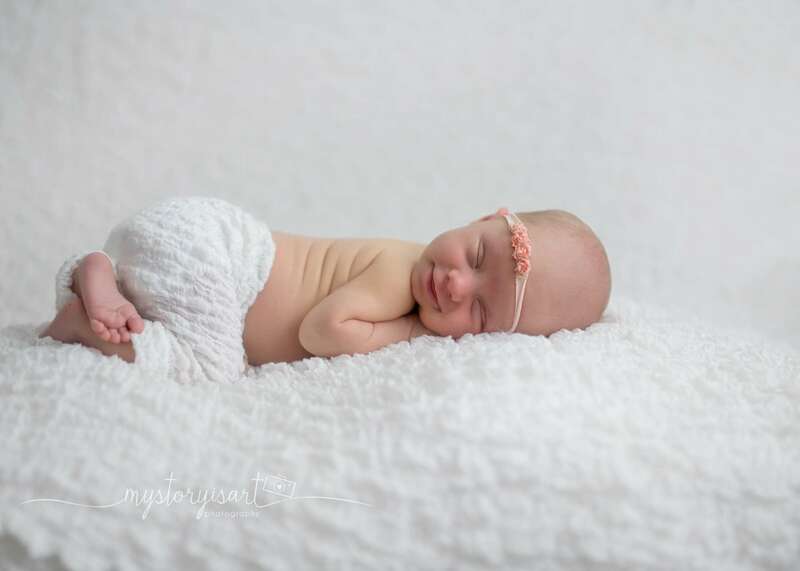 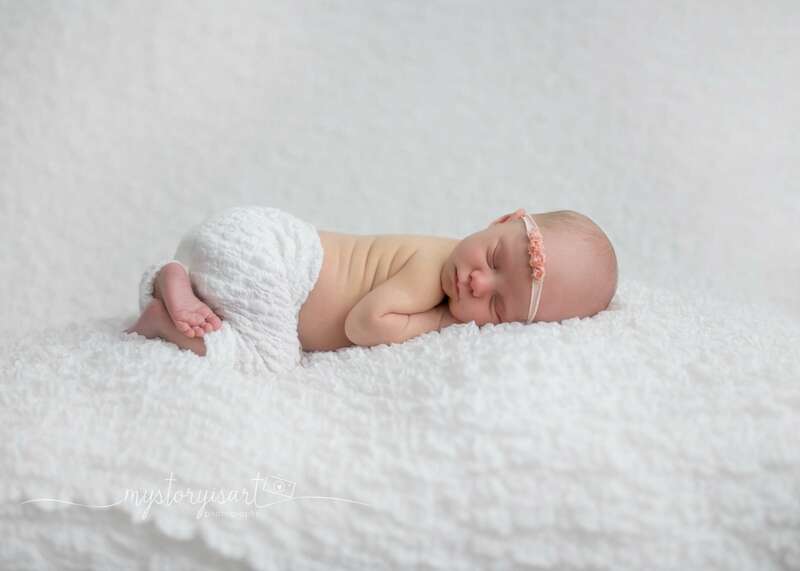 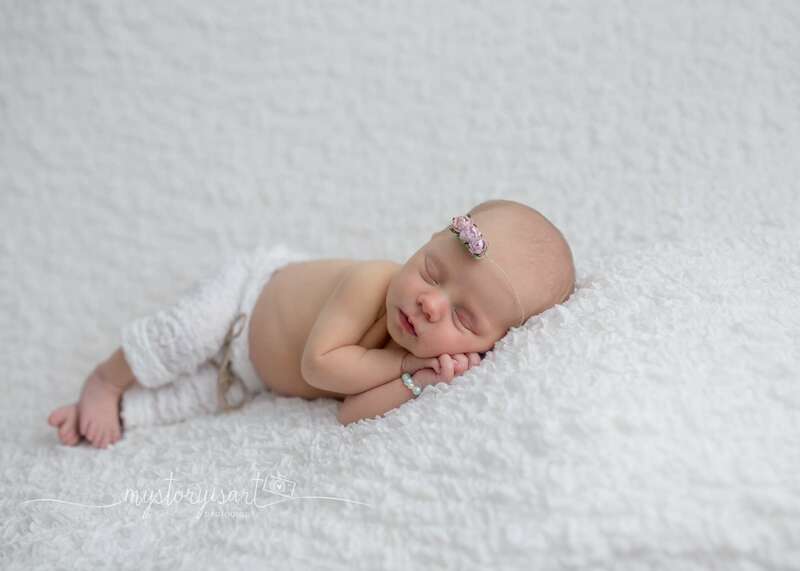 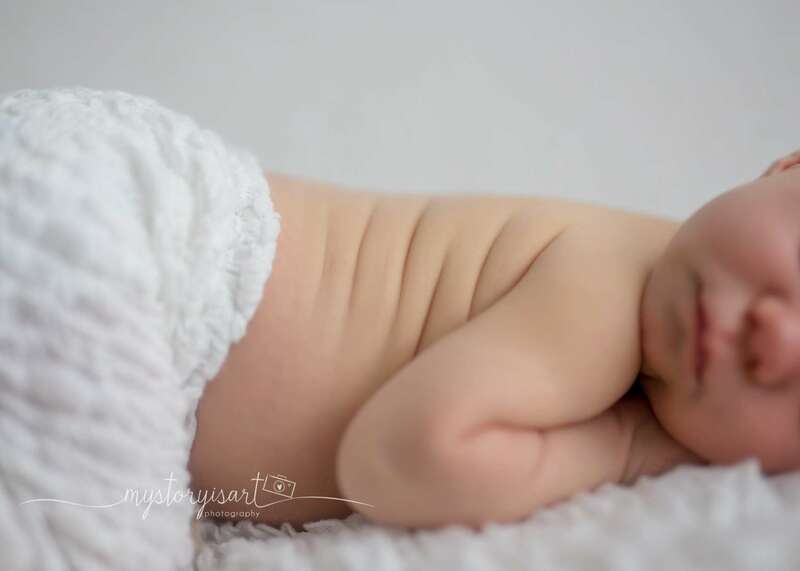 MyStoryisArt Photography specializes in bright, clean, and simple newborn, baby, maternity, family, and child photography in Spanish Fork, Ut and surrounding areas including but not limited to Provo, Springville, Orem, Payson, Salem, and American Fork. 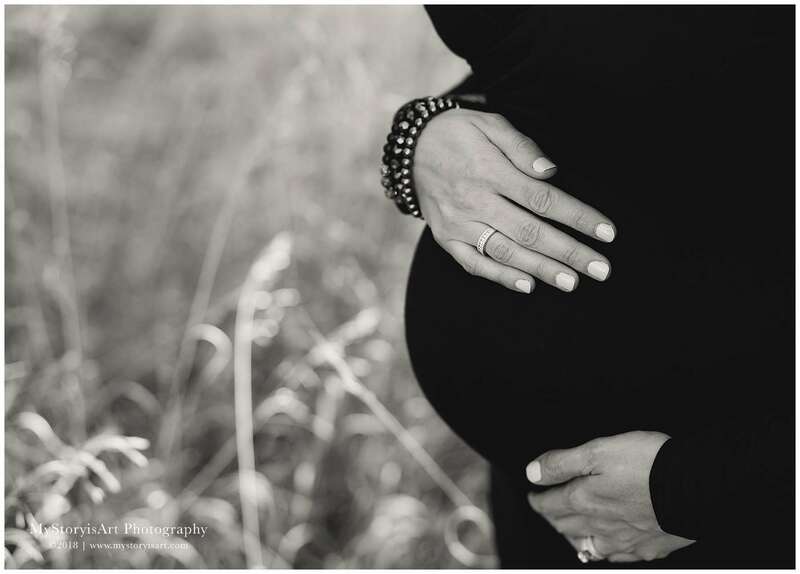 I would love to be apart of capturing the special people in your life! 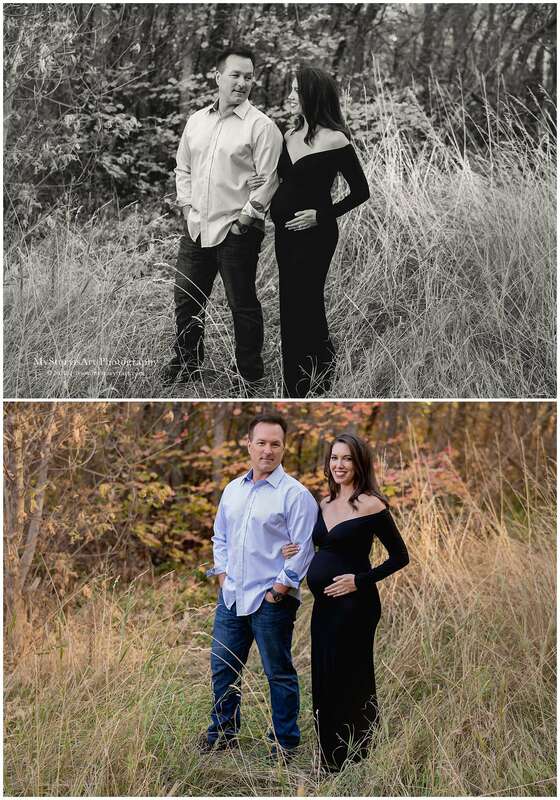 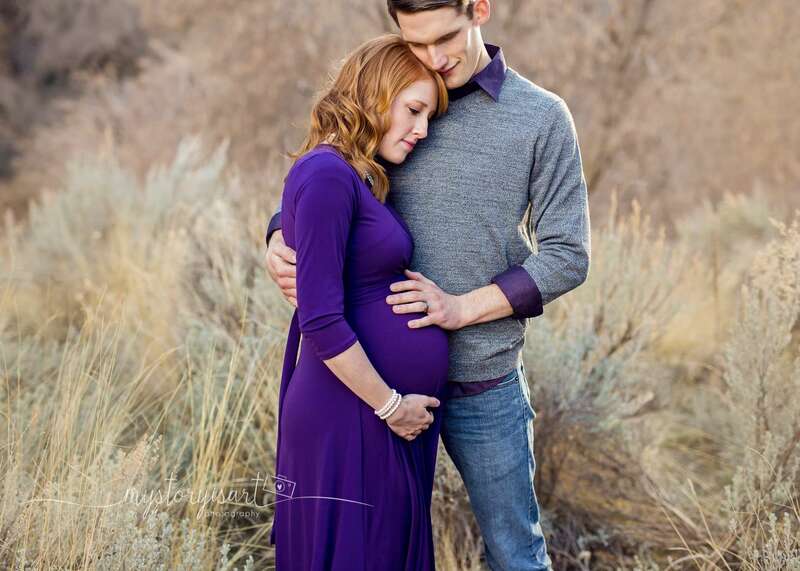 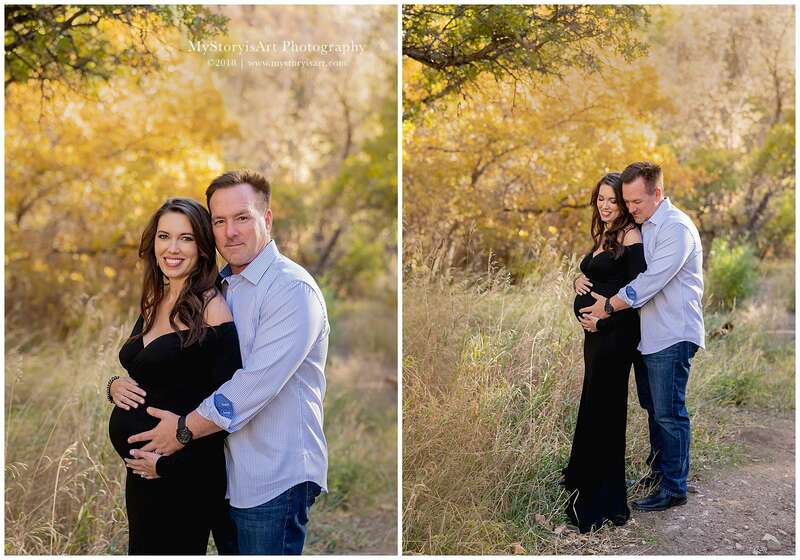 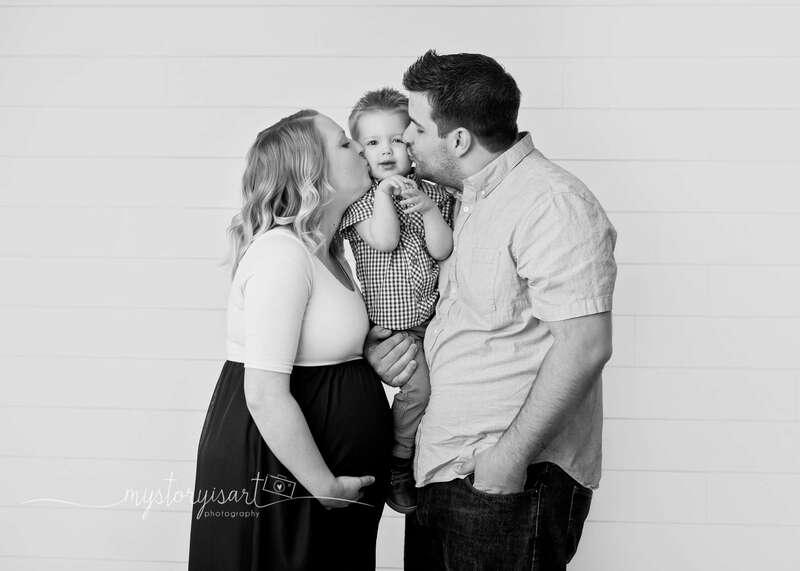 I have been photographing this sweet family since just after they had their third child. 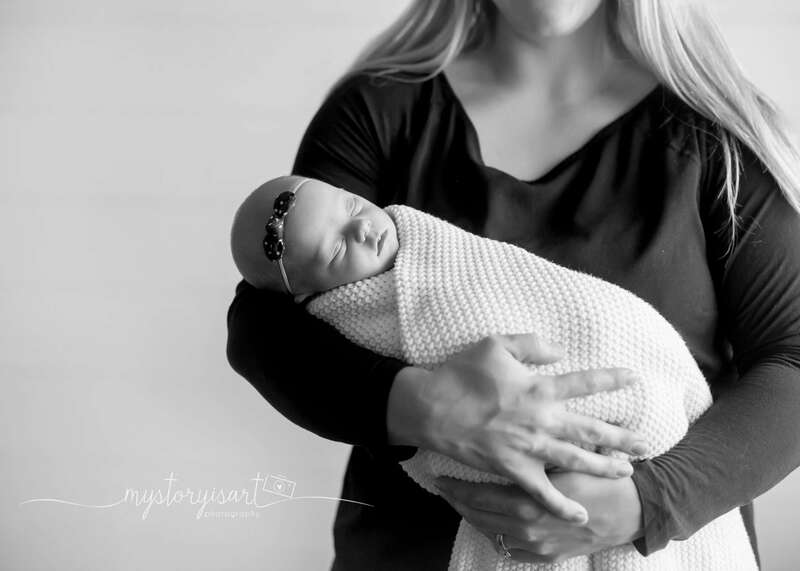 So fun to meet the last little one! 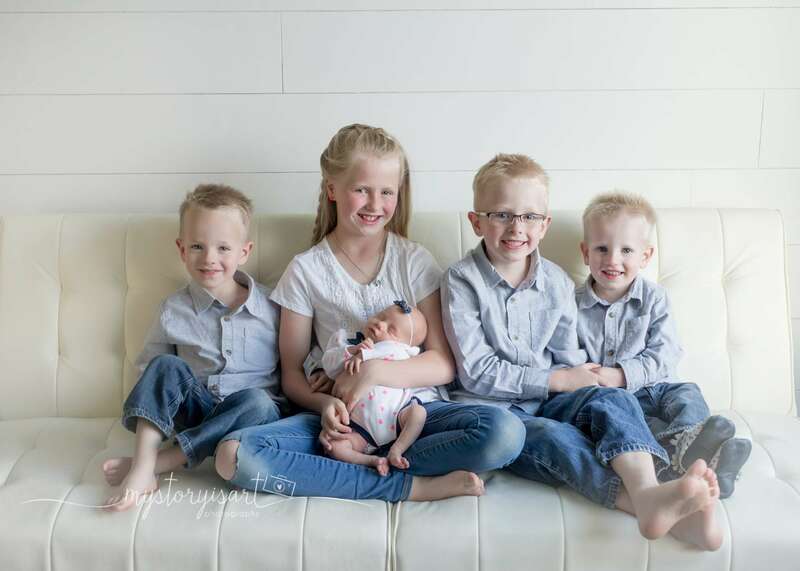 I always enjoy my sessions with them. 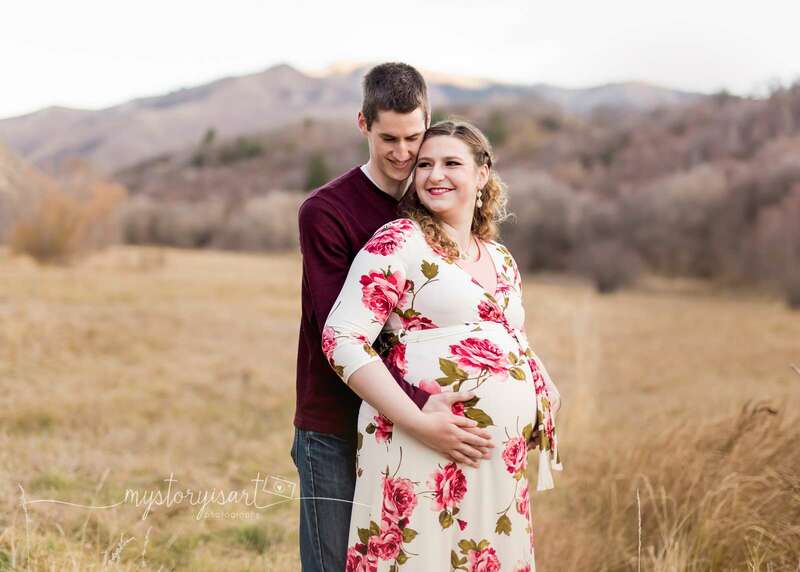 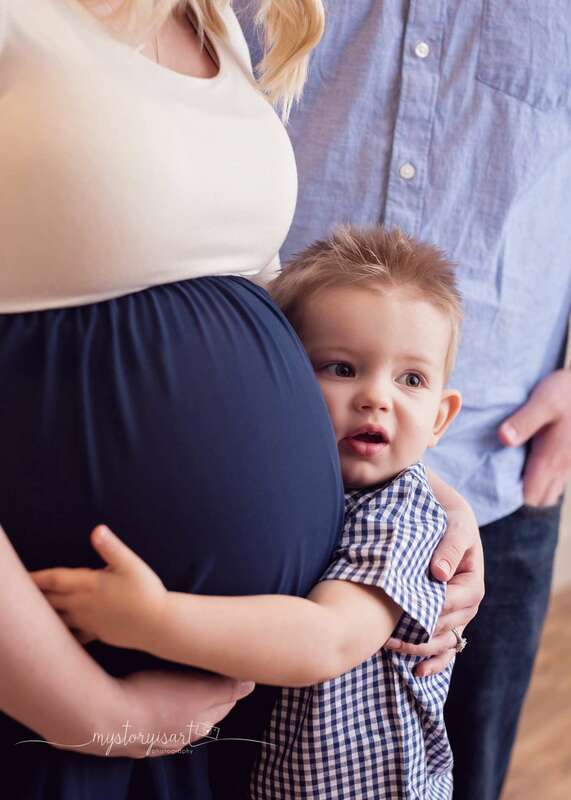 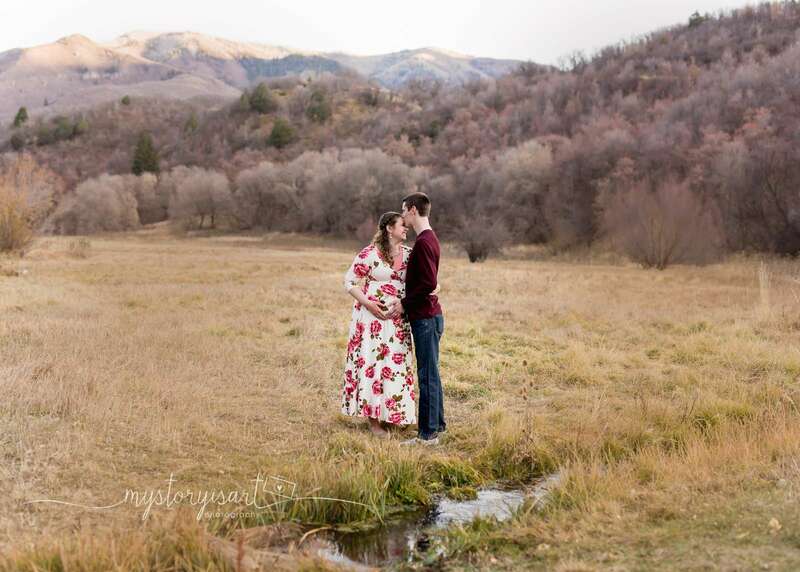 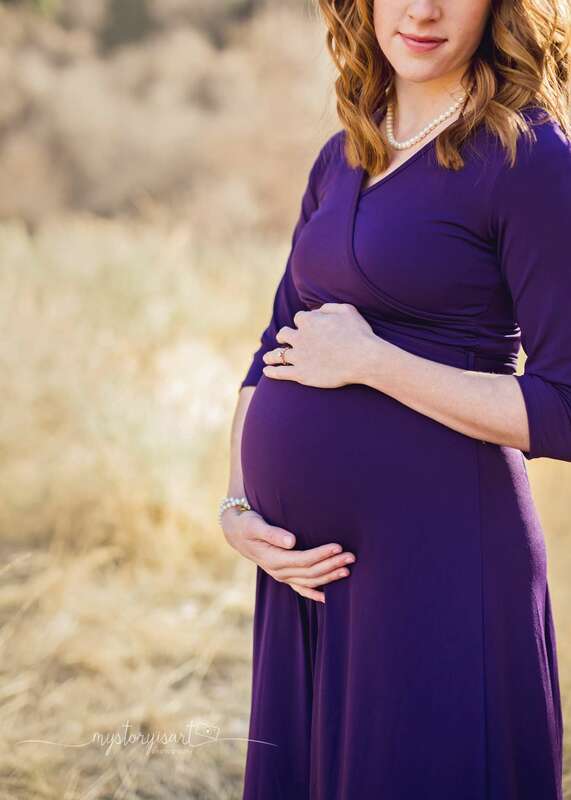 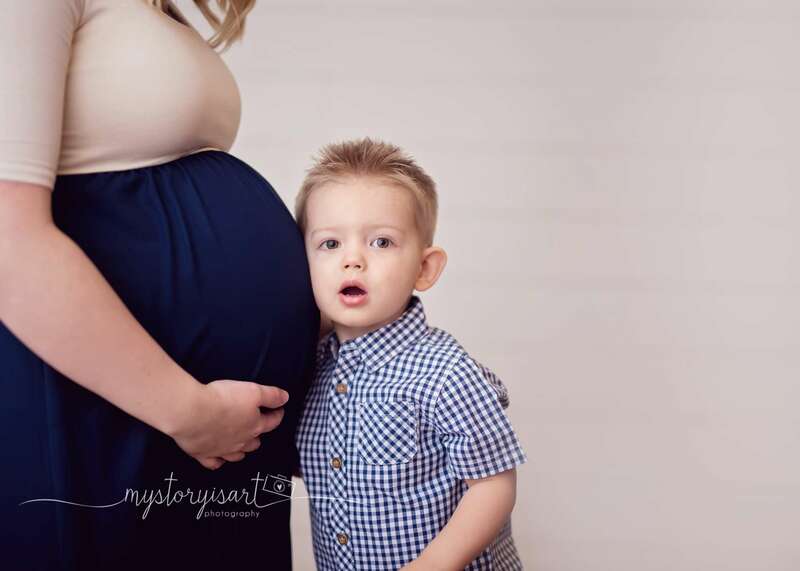 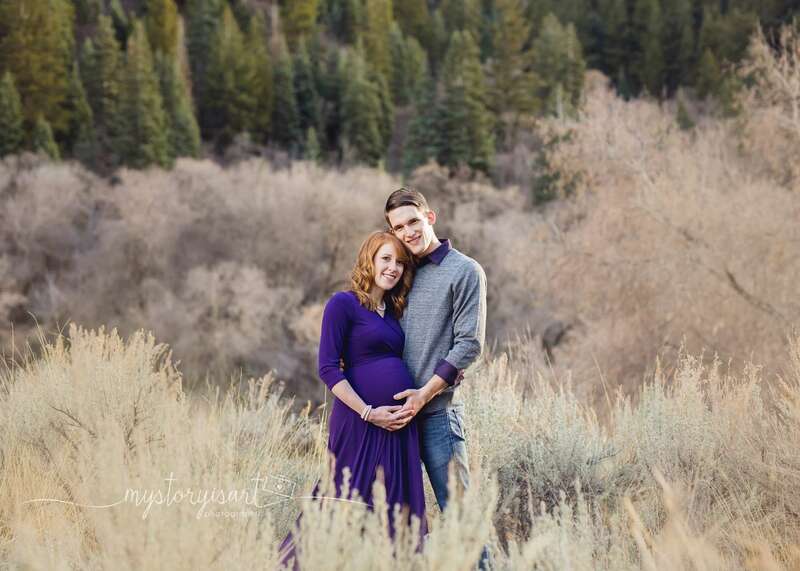 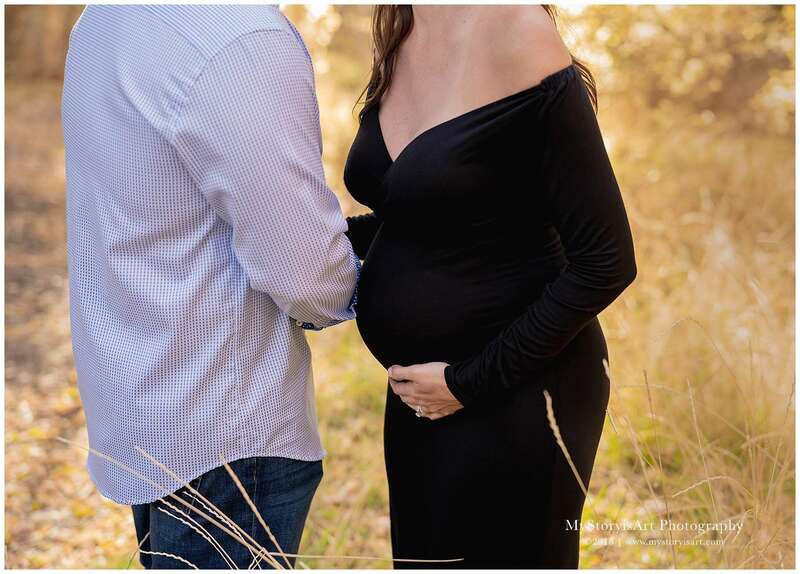 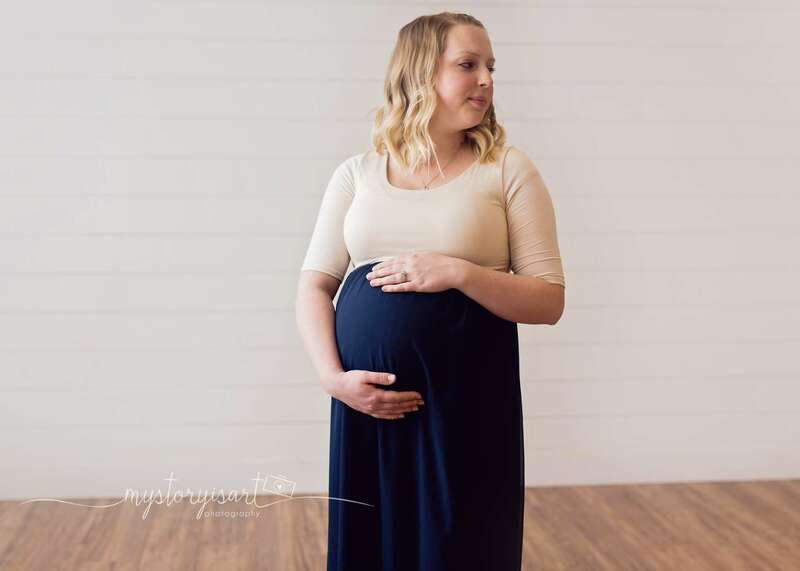 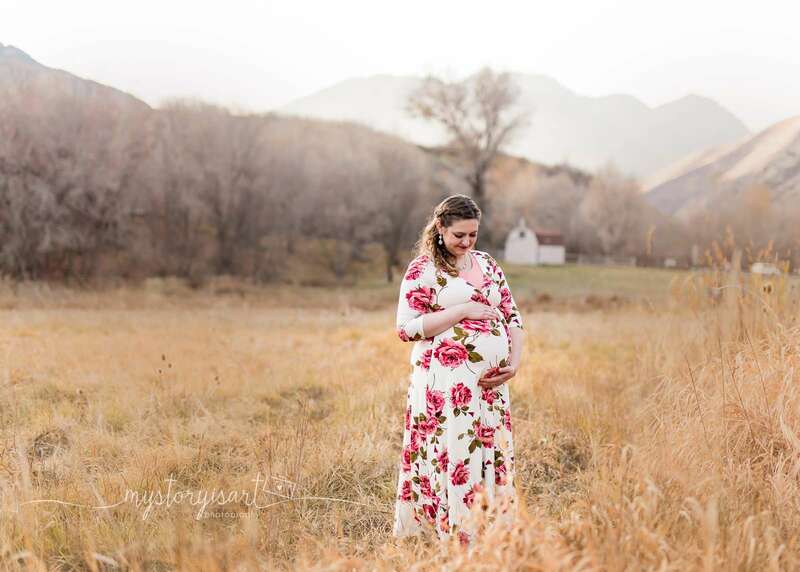 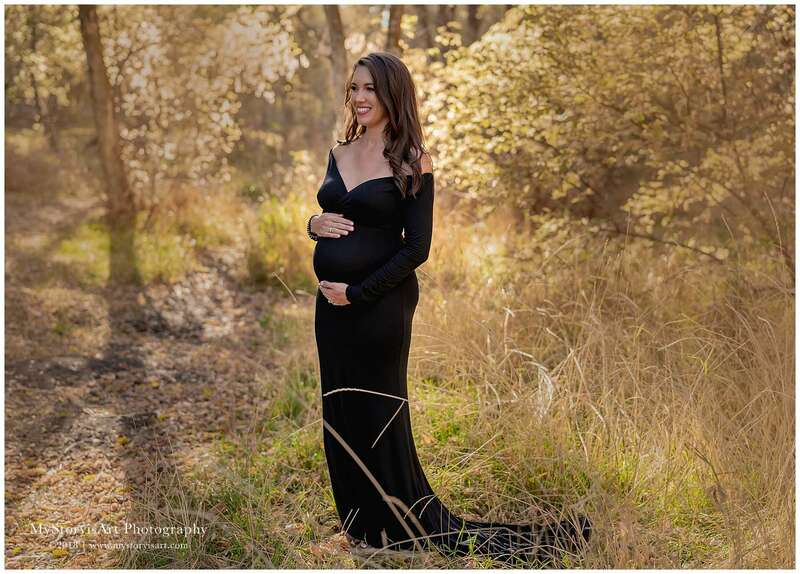 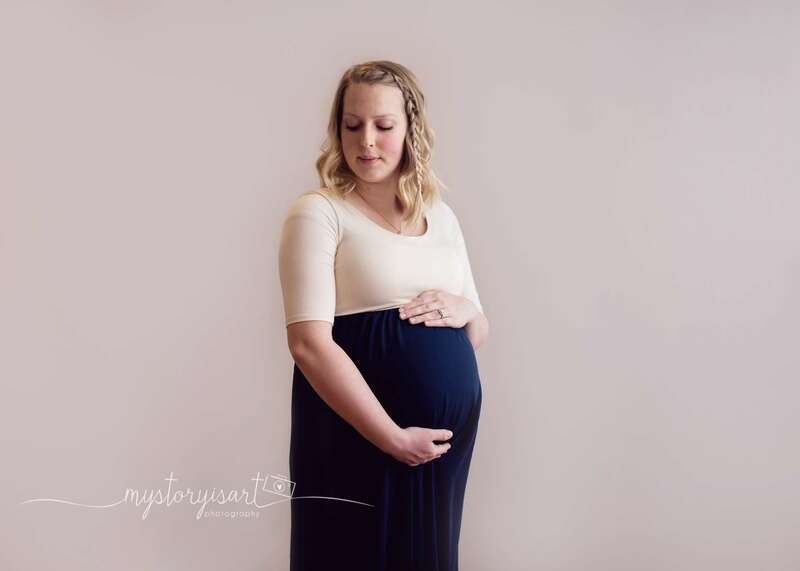 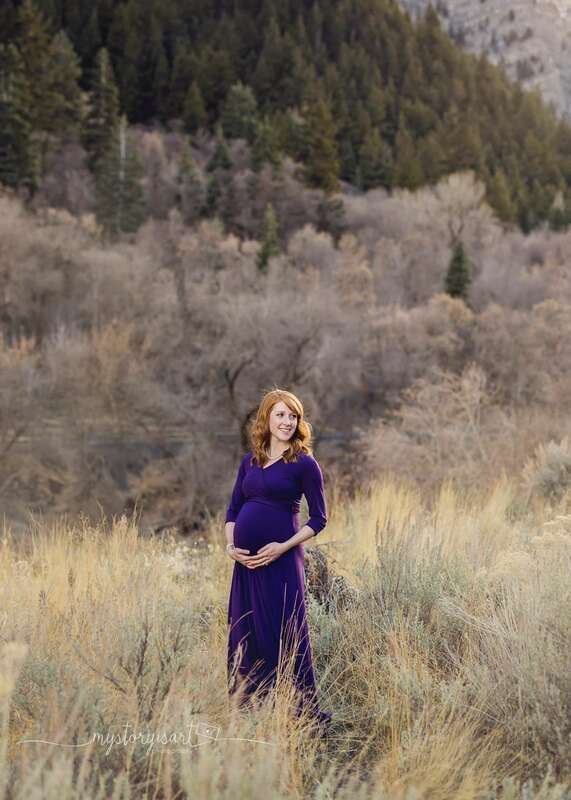 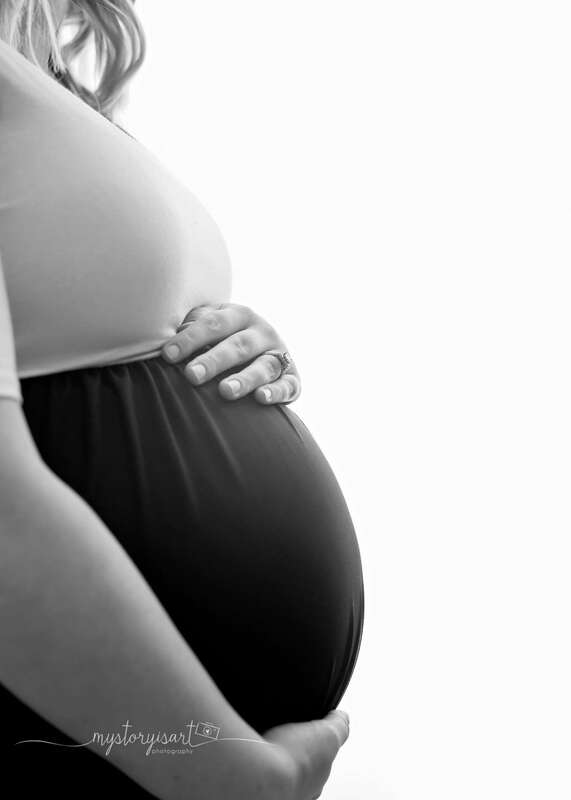 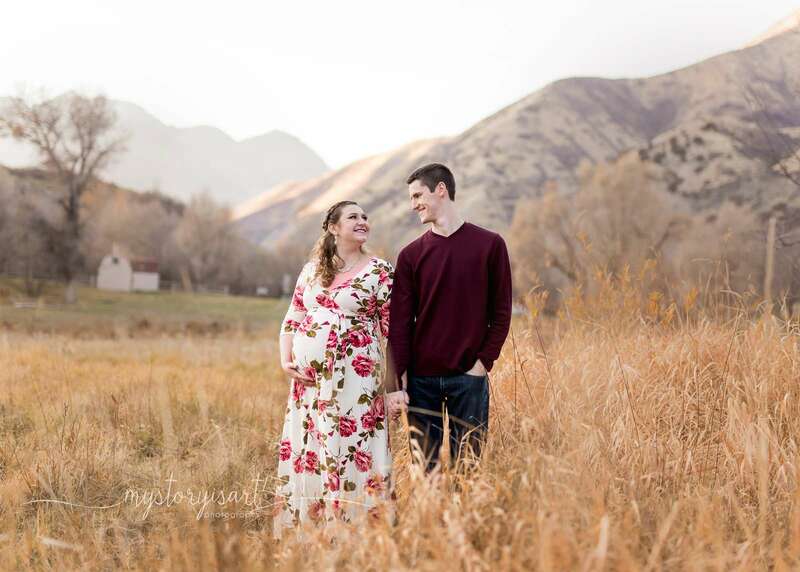 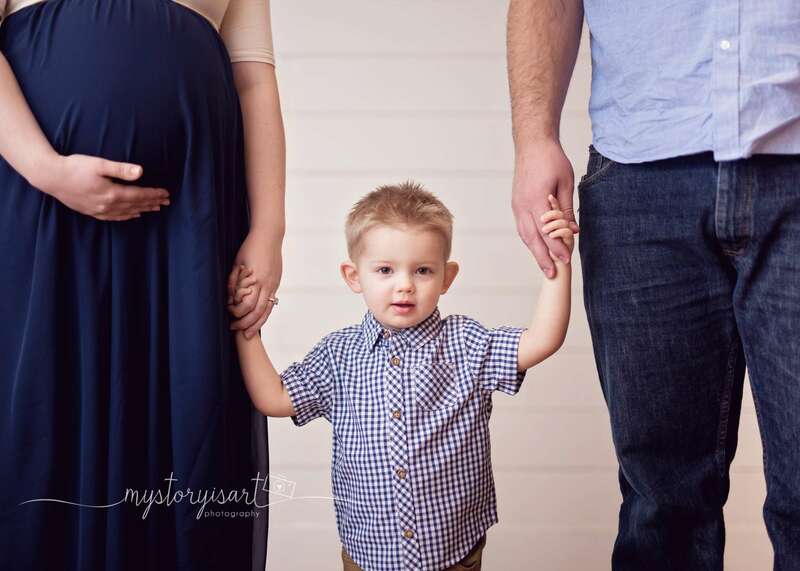 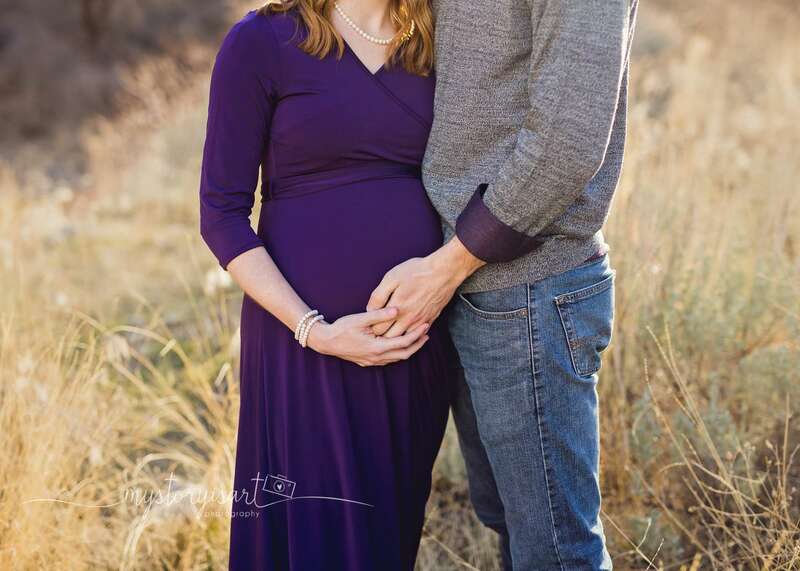 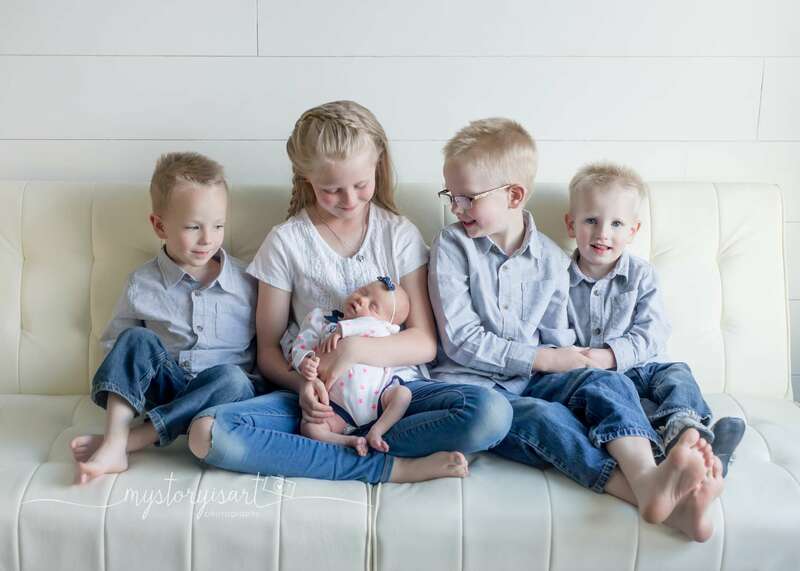 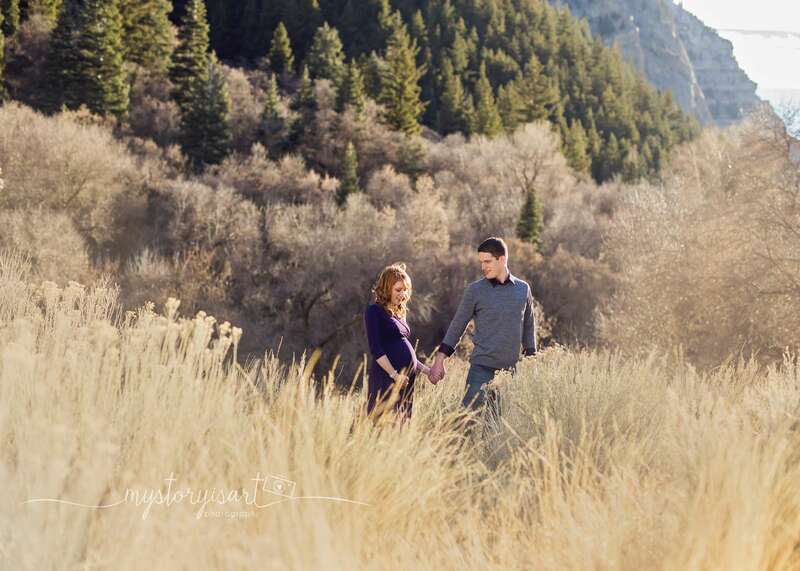 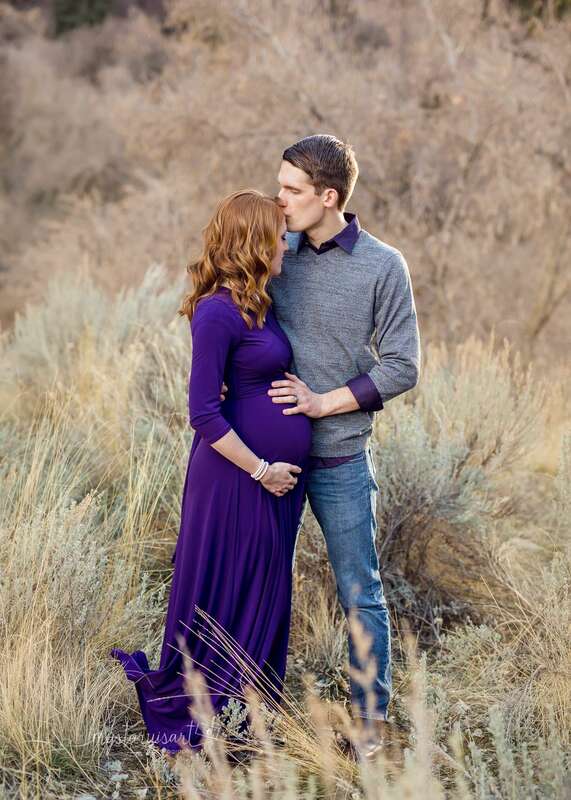 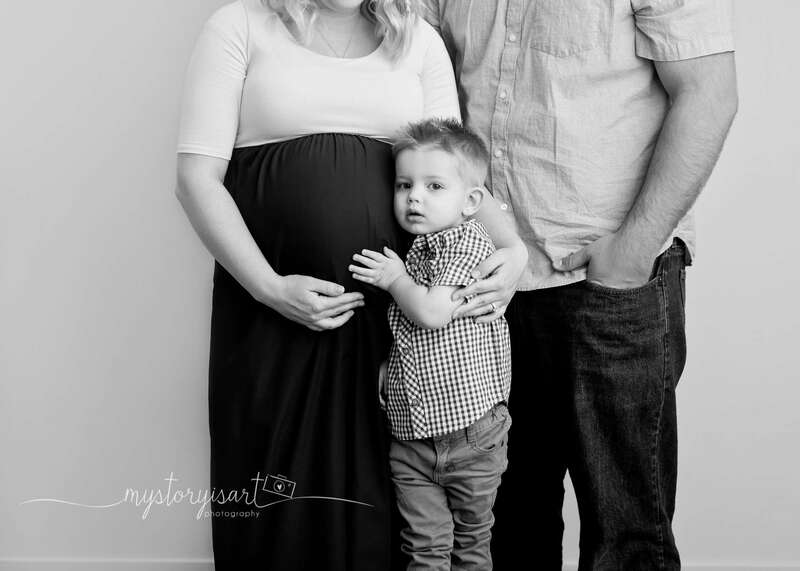 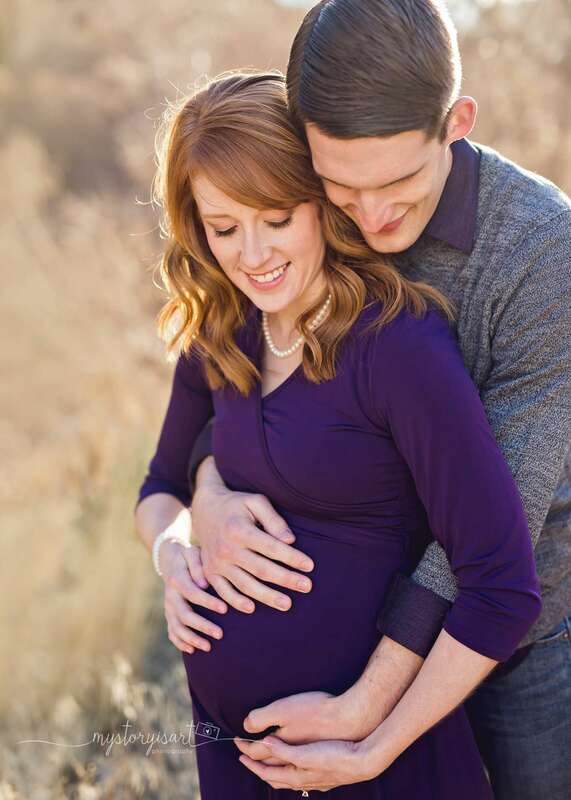 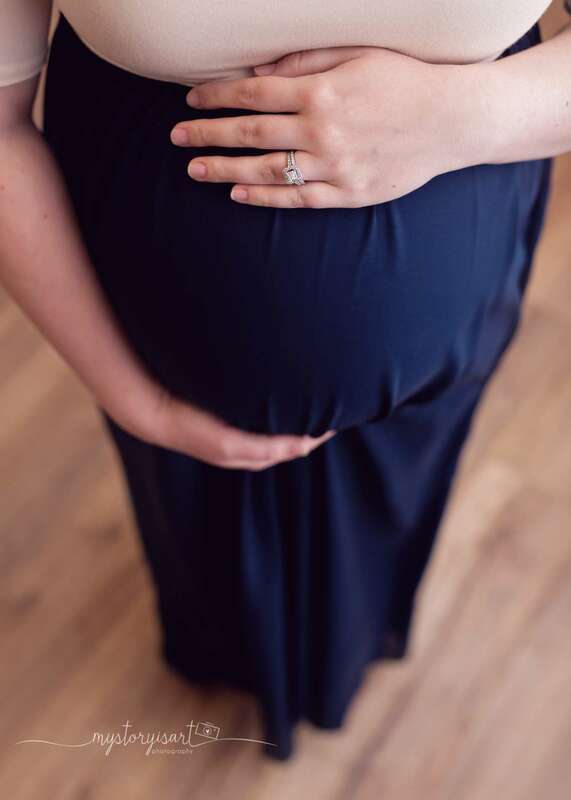 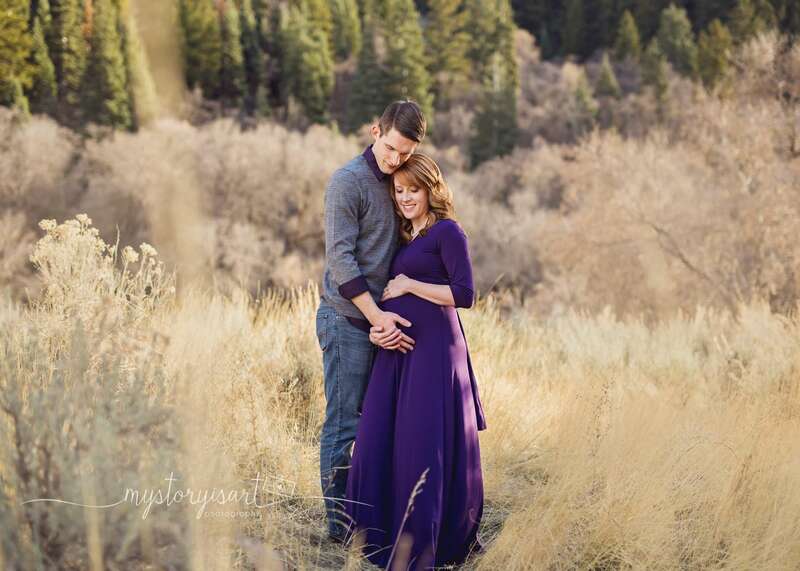 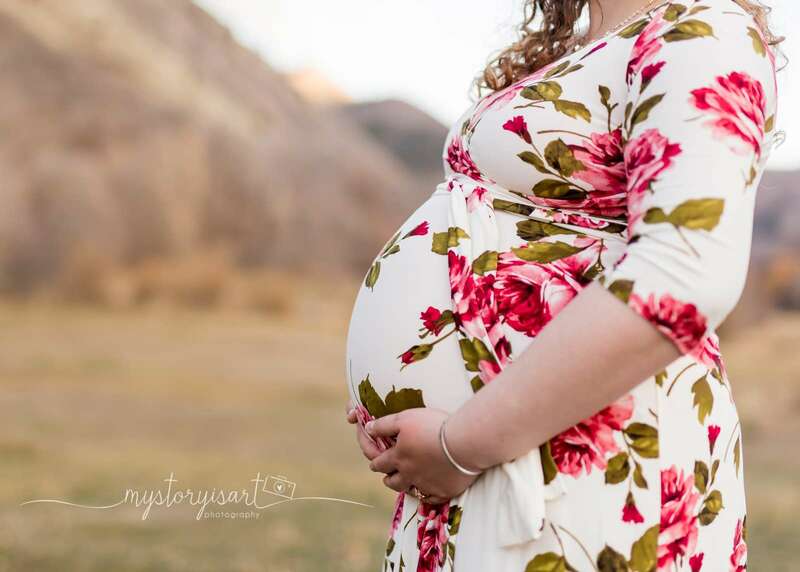 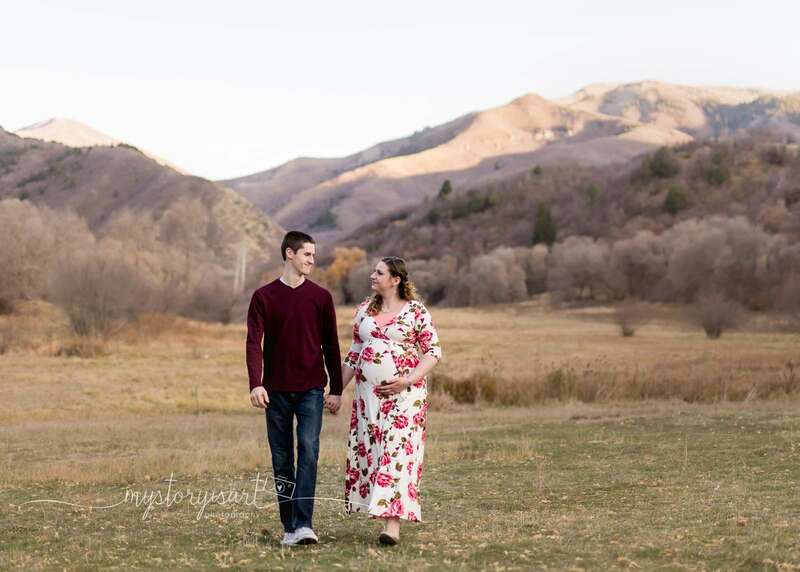 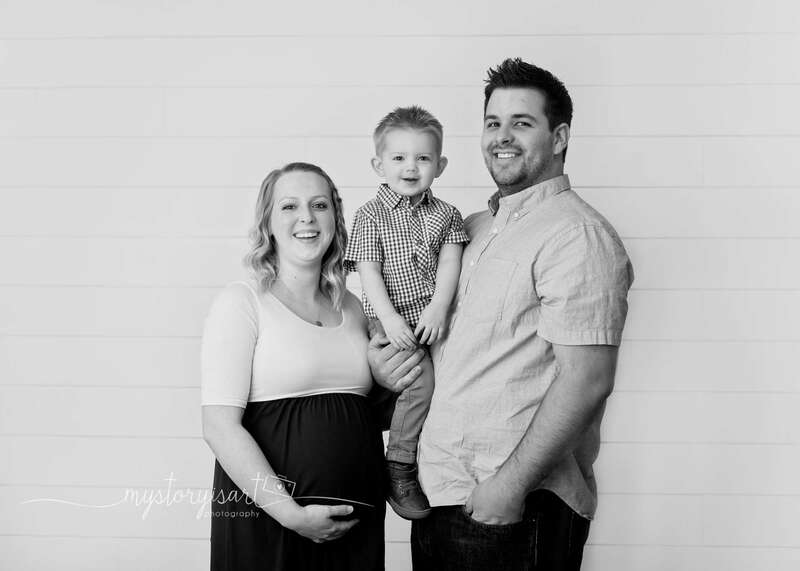 MyStoryisArt Photography specializes in natural newborn, baby, maternity, family, and child photography in Spanish Fork, Ut and surrounding areas including but not limited to Provo, Springville, Orem, Payson, Salem, and American Fork. 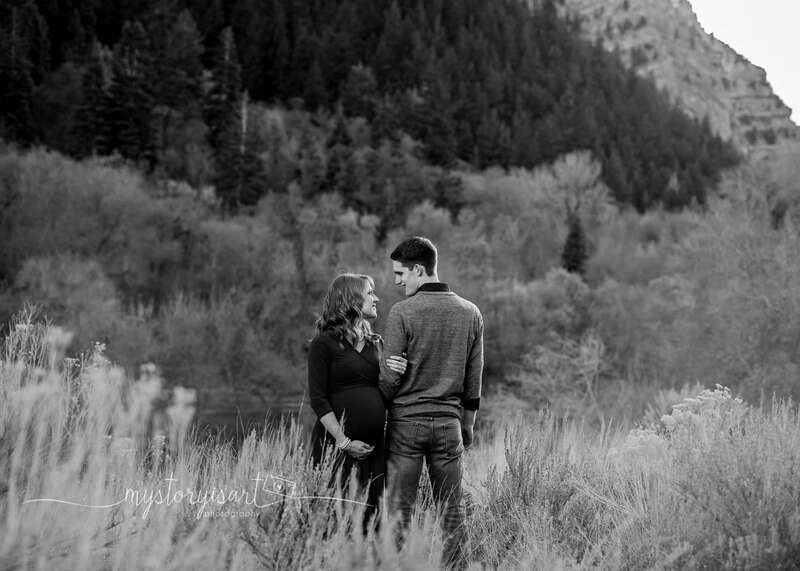 I would love to be apart of capturing the special people in your life.